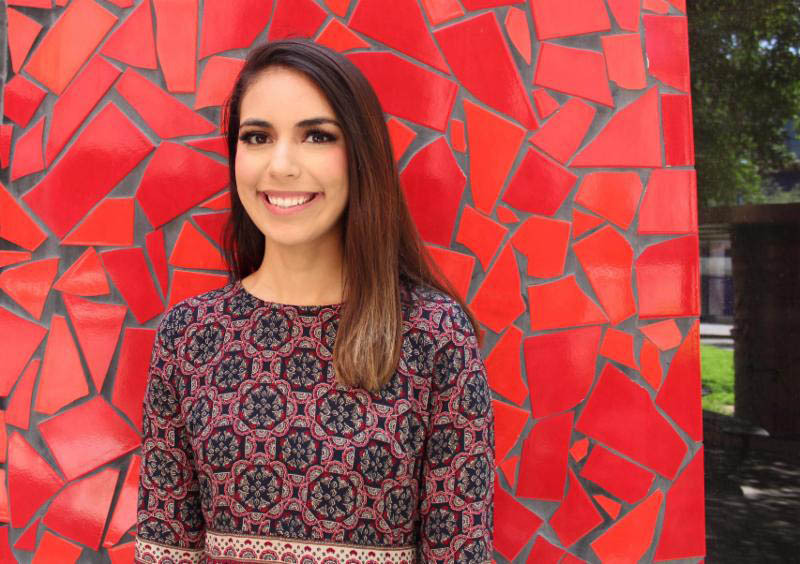 Courtesy photo Mission native and UTRGV junior Alyssa Guajardo has been elected a Texas Civic Ambassador for the 2018-2019 academic school year. Texas Civic Ambassadors are students who represent universities around Texas and share a common goal of increasing civic engagement in their communities. Guajardo is studying exercise science with a concentration in physical therapy and a minor in Spanish and statistics. Ambassadors gain access to experts and researchers in the fields of leadership development, politics, community engagement, communication and civic life, according to a news release, as well as professional development and leadership training. The students are in turn expected to share their knowledge with their peers through nonpartisan or bipartisan educational outreach activities at their campus or community, and providing up-to-date information about the state of civic life of their community. Guajardo is seeking a degree in exercise science with a concentration in physical therapy, according to the release, and serves as a senator for The College of Health Affairs, and as chair for the Campus Life and Community Affairs Committee in UTRGV’s Student Government Association. Part of her civic engagement outreach at UTRGV includes helping create a new nonpartisan organization called It Takes One Alliance, as well as helping launch Voto Latino chapters.